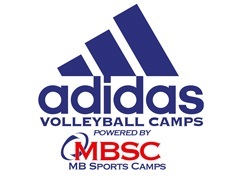 NBC Volleyball Camps in Redding, California are at Simpson University and offer intensive volleyball skill training for girls ages 11-18. Check out this camp! Have a safe, fun, and exciting summer at New York YMCA Camp! Committed to the development of well-rounded volleyball summer camp programs. Come learn or improve your volleyball skills with your favorite Gamecocks!